How are MY customer’s behaviors changing in today’s digitally powered world? 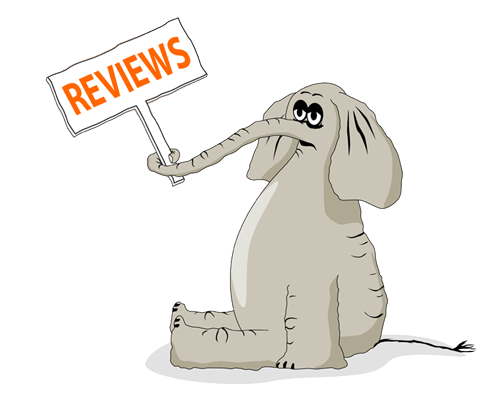 Demolition & Roofing Contractor Phone Tips – Make A Great First Impression! How you create business relationships with potential clients is the #1 key to a successful bid. Learning the skills required to make that first point of contact – the initial phone call – is something that can improve your overall achievement to winning the job. A phone call may seem like a no-brainer, however many contractors are turned down, simply because they missed the mark on that initial phone call. Before you even pick up the phone be sure that you are in a place you can speak. Answering the phone at the grocery store with the kids, in Home Depot aisle 7 or at a loud job site does not make a great first impression. Be sure that you can hear and be heard, as well as be available to write down any information you may gather from the potential client. 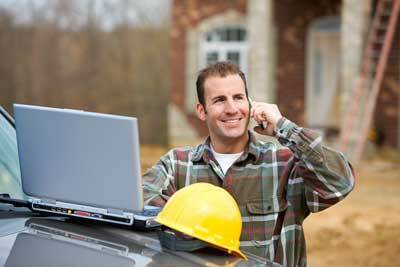 Do you have a professional voice mail message for your roofing or demolition contractor business? 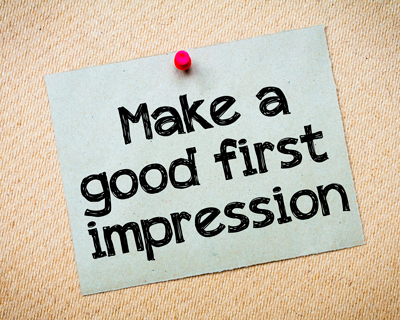 If not, you may be losing a great chance to make a great first impression. 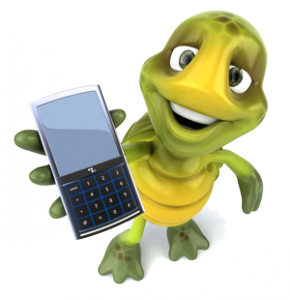 Phone Sales Tips for Contractors – Get Them To Say Yes! How often do you hear: “I am just in the planning stage” or “let me call you back” or “thank you for the information, I will be in touch”, and you never hear back from them again. What they are really saying is “I am not buying from you”, probably due to something you said or the way they were treated.